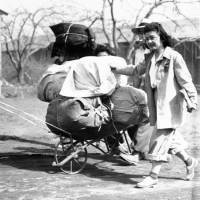 The repudiation of the 74-year-old decision in Korematsu v. United States came in response to a dissent in the travel ban case summarized by Justice Sonia Sotomayor, who likened it to the Korematsu decision, saying there were “stark parallels” in the reasoning. “The forcible relocation of U. S. citizens to concentration camps, solely and explicitly on the basis of race, is objectively unlawful and outside the scope of Presidential authority,” wrote Roberts. “But it is wholly inapt to liken that morally repugnant order to a facially neutral policy denying certain foreign nationals the privilege of admission. Sotomayor’s dissent elaborated on Roberts’ claims, but slammed the majority’s ruling on the travel ban case. 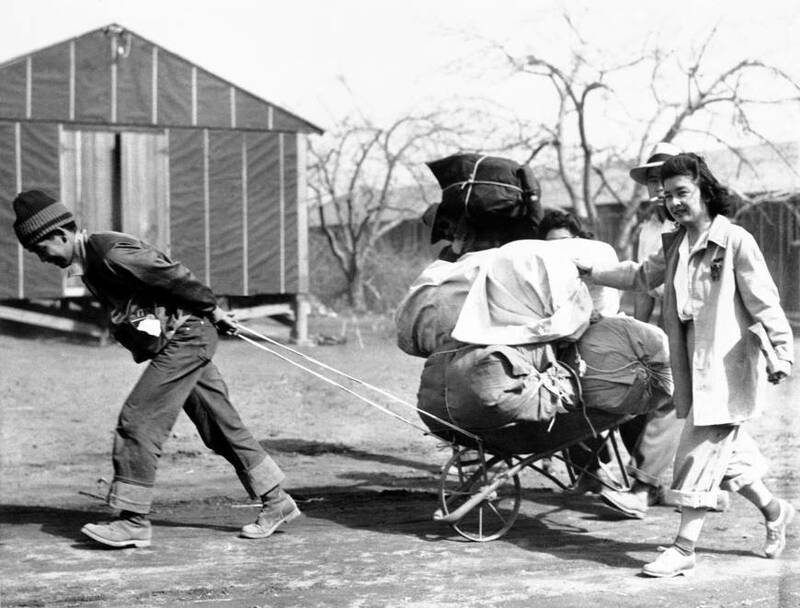 In the Korematsu case, the court ruled 6-3 that the U.S. government had the right to exclude and detain 120,000 Japanese-Americans during World War II. At the time, the U.S. Supreme Court called the imprisonment of citizens constitutional, a ruling that has been widely seen as a stain on the court. The U.S. District Court in San Francisco cleared Korematsu’s conviction in 1983, but the Supreme Court ruling had remained on the books, without a similar case to raise the issue again until Tuesday. In upholding Trump’s travel ban, the Trump administration takes home a big victory on an issue that is central to his presidency. In the majority opinion, Roberts wrote that presidents have substantial power to regulate immigration. He also rejected the challengers’ claim of anti-Muslim bias. In a summary of the dissent, Sotomayor said, “History will not look kindly on the court’s misguided decision today, nor should it.” Justices Stephen Breyer, Ruth Bader Ginsburg and Elena Kagan also dissented. Tom Ikeda, executive director of the Densho Institute, which documents the stories of those interned during World War II, said the court had both acknowledged a historic mistake and then repeated it.